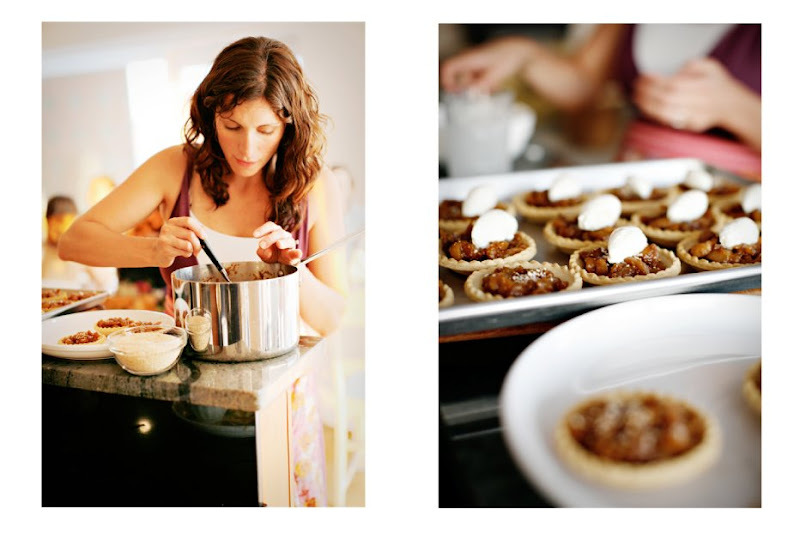 Sunday Suppers: Sunday Supper :: New Class ! We're pretty psyched about this one ! I love what you cook and your photographs by Karen are awesome! how i wish i were flying out of nyc one day later...what a fun class!